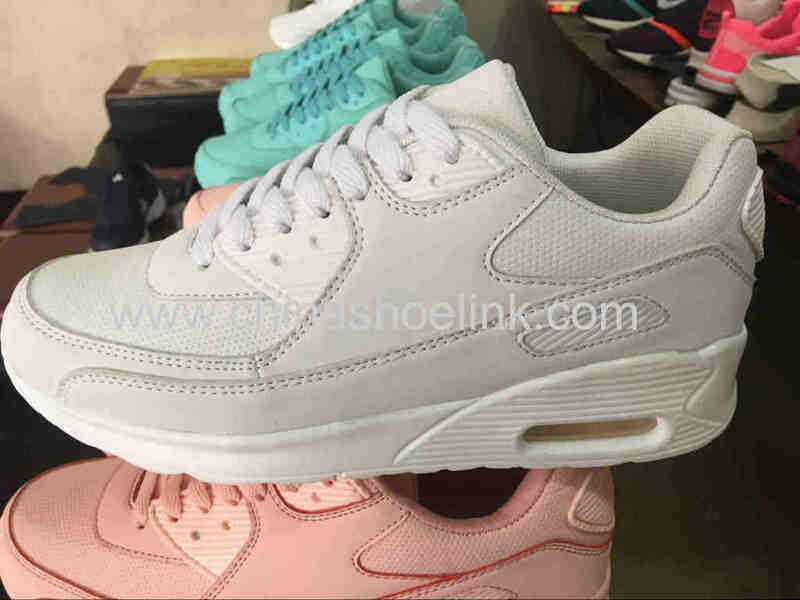 Our US client wants to repeat order for our sneakers.Although the style is very old still popular. After few days of the goods arriving, the US client is asking for repeat. However, the exchange rate of RMB to USD is fluctuating all the time. The cost of the pu sole is increased also after Chinese New Year. Anyway, "the highest of quality standards and the lowest possible price" is our rule.